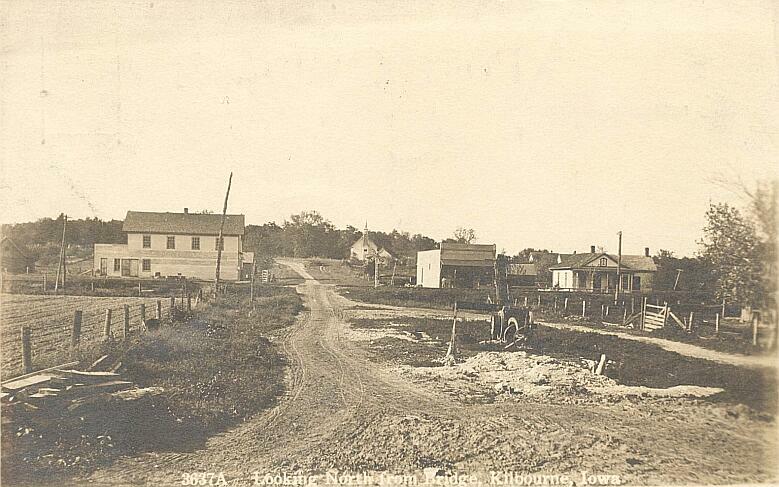 Do you have old photos showing scenes of Kilbourne's past that you would like to share? If so, let us hear from you. Please e-mail as an attachment in .jpg format if at all possible. Include a description of the scene. We can't promise to use every photo submitted, and the selection may change from time to time, however, we will try to build a collection for all to enjoy. Click on Photo to see larger version. Contributor's info is listed below photo.